Join Us For An Open House In Providence Country Club 3/23 From 1:00 - 3:00! Join Us For An Open House In Providence Country Club 3/23 From 1:00 – 3:00! Join us at an open house and see this stunning home in person! 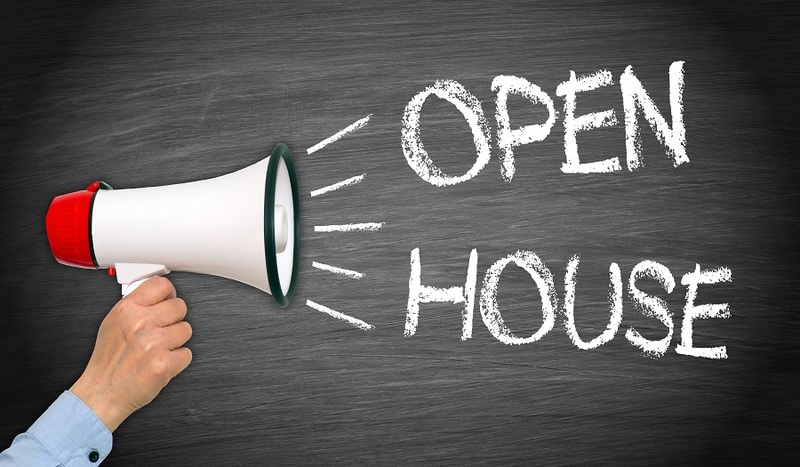 The open house showing is scheduled for Saturday, March 23rd, 2019 from 1:00 PM – 3:00 PM. Questions about this listing? Contact Jamison Realty at 704-846-DONE (3663). We look forward to seeing you at the open house.